Just wanted to give you a head’s up that I’m putting together another small group for my Group Coaching Course! Below a little about the course, but you can see all the details HERE. Take your book marketing to the next level by learning the top 5 tools of book marketing and how to apply them to you and your books. Through this 10-week course, you’ll receive in-depth training, actionable feedback, and built-in accountability to help you succeed in each of these areas. If you’ve ever wanted full-access to pick a book marketer’s brain, this is it. With the extended time-frame of the course, you’ll be able to implement what you learn each step of the way, getting answers to questions that arise during the process. The group format makes this course a favorite because of the chance to hear answers to questions you didn’t even know to ask! Format: For each topic, you’ll watch a 30-minute instructional video at your leisure, then we’ll schedule a group video chat after to answer your questions and develop your action items. 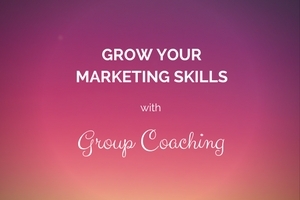 As a bonus, we’ll have a Facebook Group just for this course, so authors can bounce ideas off each other and collaborate as we make our way through the course. I’m planning to begin the course at the end of May, but can adjust the timing if necessary. See all the details and register here. If you have any questions, please don’t hesitate to email me at misty (at) mistymbeller (dot) com. This entry was posted in group coaching and tagged email list, influencers, Launch Plan, launch team, reviews. Before I began to prepare for this release, I had about 20 wonderful people on my launch team. 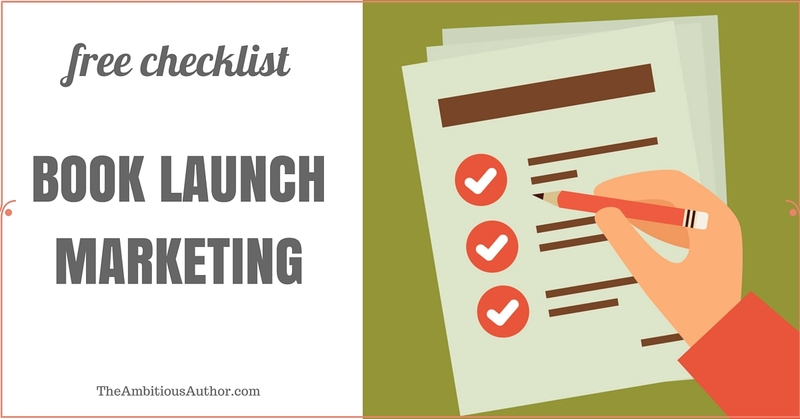 I knew I wanted to grow the team for this new book, so about three months before the release date, I sent an invitation to my email list, explaining what the launch team was and offering the chance to join (through a screening process). This entry was posted in book launch, email list, launch team, reviews and tagged Amazon, book launch, email list, Goodreads, influencers, launch team, marketing, new release, reviews.